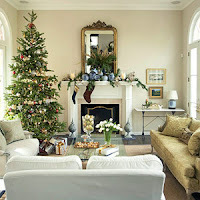 Janie Bress - My North Shore Blog: Buy a North Shore Home this Holiday Season! Homebuying can indeed be a stressful experience and having a professional assist you with your mortgage financing may be a service worth paying for. After all, he/she will be handling your most valuable asset, your home.